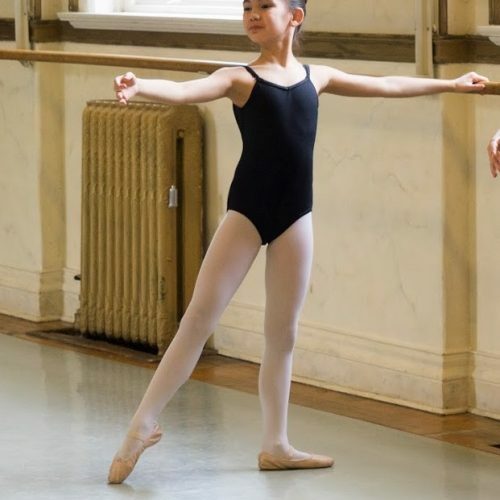 Level III Ballet is an introduction into the professional development as a ballerina. This grade level is vital for young eager dancers looking to work their way to a dedicated and professional way of training. Here they will learn and understand the importance of the human body and how we can train our bodies in a safe and productive way. Dancers are encouraged to come to class ready and eager to learn!